Some spotty, some silly, our fine hens doth lay! A whole coop of Chickens, in fact. so named by the girls after reading this book. with that ain't-no-one-gonna-ruffle-our -feathers look. 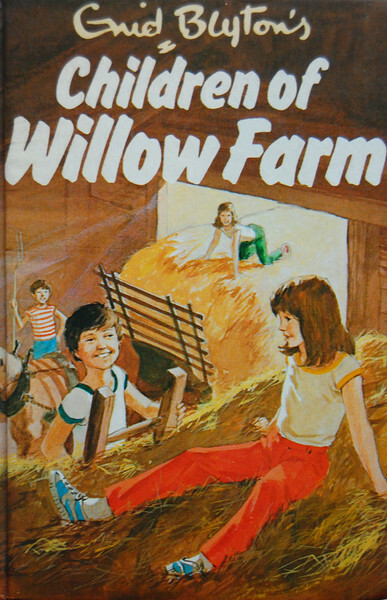 The Children of Willow Farm last year. as well as the more outrageous wooden kind. 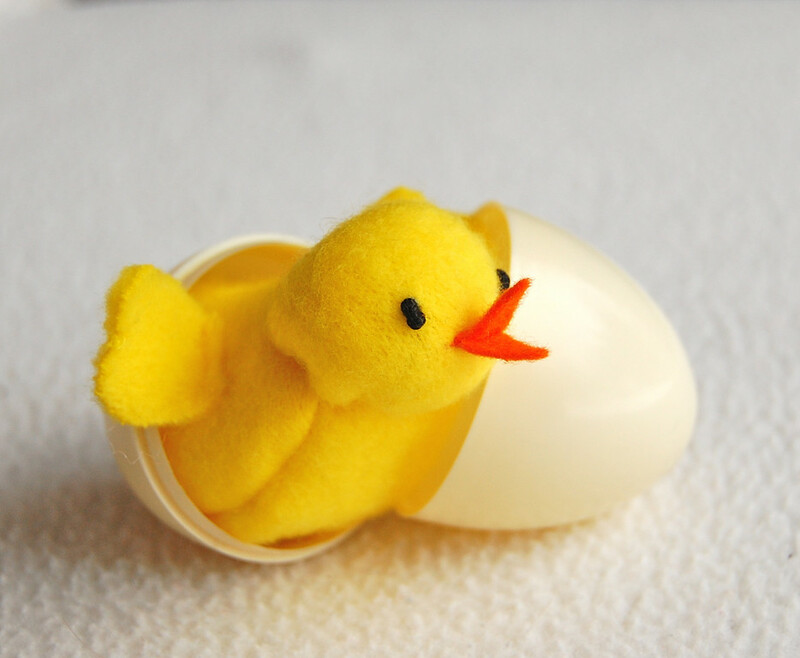 might just hatch out somethings teeny and peepy. Ah yes, an altogether happy brood. saw her lay an egg. Wish I'd gotten their reaction on video. I love being a mom of little kids! meet our Chickens (aren't they silly?)! farmyard welcomes its animal babies. 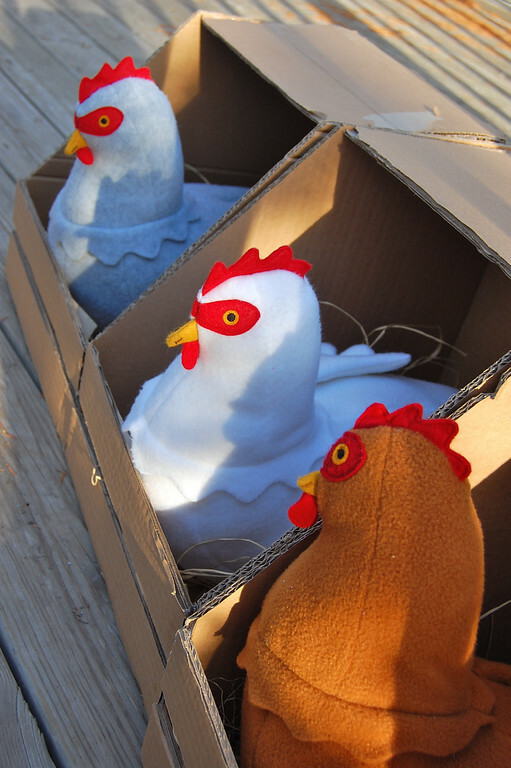 Want your own egg-laying Chicken? and her Chick (plastic egg not included). moms were out Doing Hen Stuff. of instructions and 4 pages of templates. 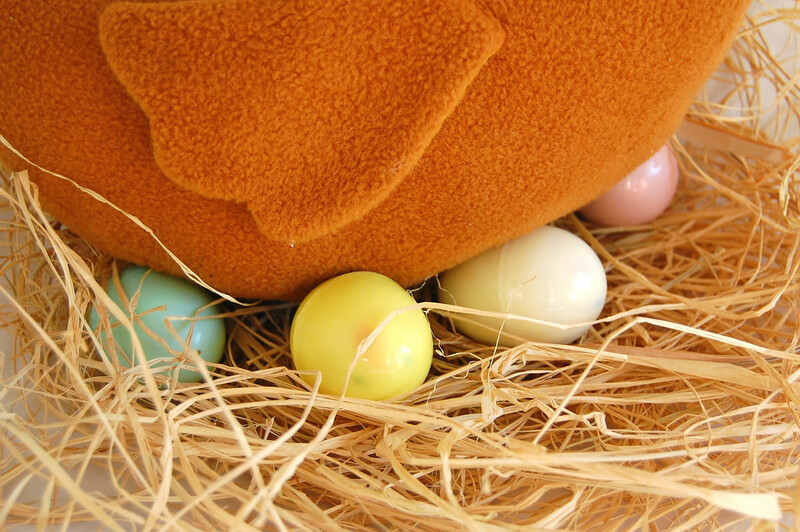 begin coaxing eggs out of Tilly, Snowball and Edwina! there might just be more livestock appearing here soon! 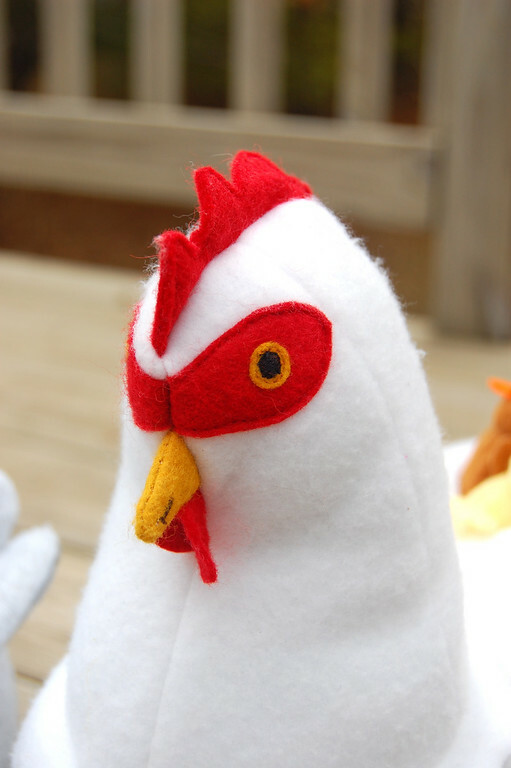 Go here to buy the Chicken Pattern and read the download instructions. How fantastic! They're perfect! My mother has several of the real thing (even the same breeds!) but these look like they'd be lower maintenance! OMG they are too cute. 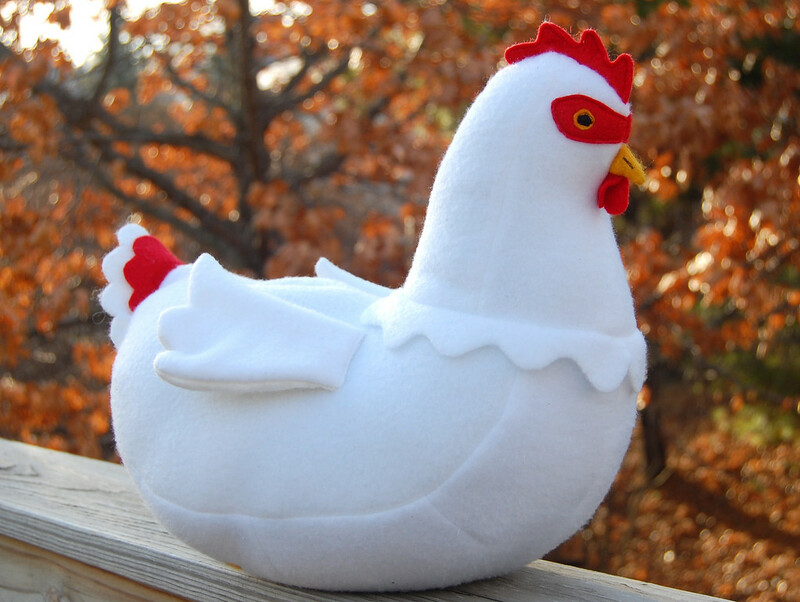 I have a close held desire to have `real` hens but my husband says the garden is too small. Maybe I will have to make myself a few of those. You are too clever by far. I love the way you wrote this post! It's just what I needed after a very long night. Thank you and bless you! Fantastic! You've outdone yourself again. I just love them. These are fantastic! BTW, we borrowed Enid Blyton's "The Enchanted Wood" after reading about her book's on your blog, and I loved it! Emma was a little young to get into it, but maybe if I tried it again... I would love to see her books back in print! WOW! What a fun and creative idea! I love seeing all of your creations - they are wonderful. I am so excited. I have wanted something like this but didn't bother yet to draw one up. Now I don't have to! Thank you! Question .... Would you be going to put the directions for making the laying boxes on the website at some point? My kids would love to make those too. Amazing! My girls so NEED those. 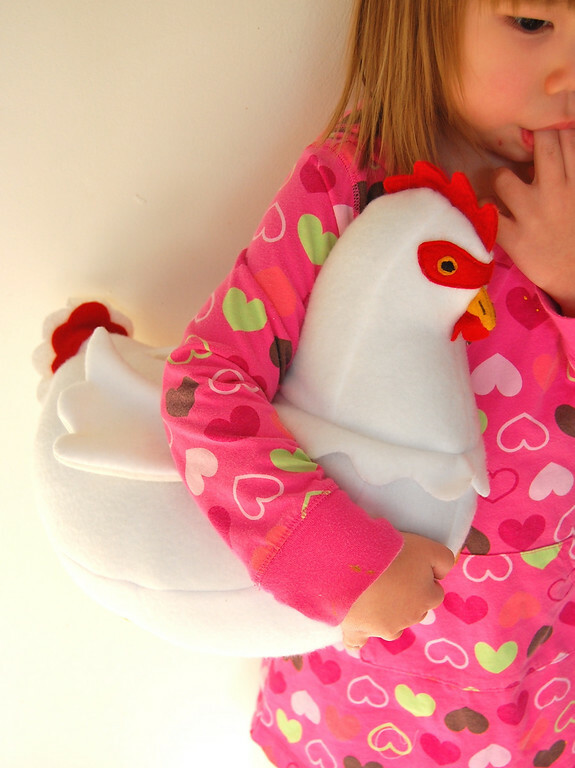 :) Your chicken pattern is the very first one I've purchased through a blog - LOVE it! What a delightful post! I live on a farm, but we have no chickens... I think it would be wonderful to have a few of your kind around! The photo of your daughter with the missing teeth is just toooo precious! I've only been following your blog for a short time, but I love all of your creations. You are one talented woman! Thanks for sharing it all! You are AMAZING! The hens are gorgeous and the photos of your little farmer girls with their chickens tucked under their arms are just adorable! 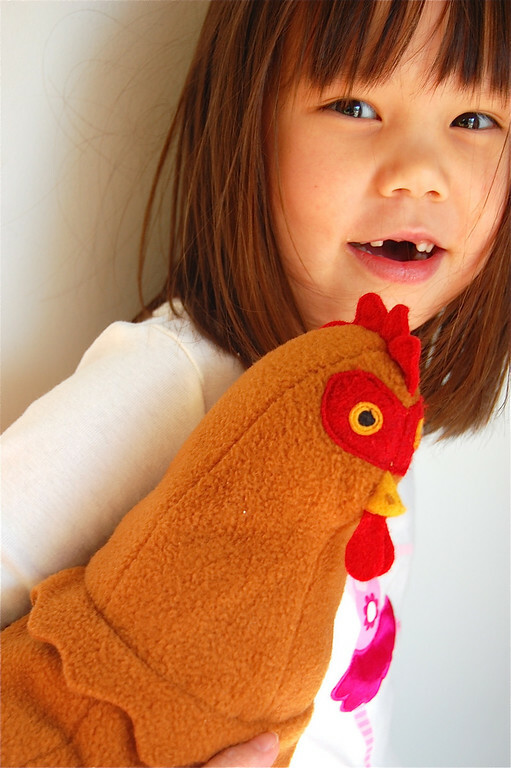 Love the chickens and was so glad to see the Owie doll pattern. I thought I had been keeping a lookout for that, but must have missed it when you put it back up for purchase. Got them both today, can't wait to get started on them. Oh wow! I will definitely be back to purchase this pattern after payday! I have yet to purchase a pattern online, but this will definitely be the first!!! I love the chickens, and my 2 year old is sitting here making chicken sounds looking at them! LOVE the way they lay eggs! You are genius!! You are brilliant! Amazingly brilliant! Thanks for so unselfishly posting, writing, creating, designing, etc. etc. etc. for us moms who have equal desire less the brilliance! Suzanne in Phoenix, AZ. It's my birthday today ... I think I want ... well ... chickens! They are adorable!!! Beautiful design. ¥ou are just too much. 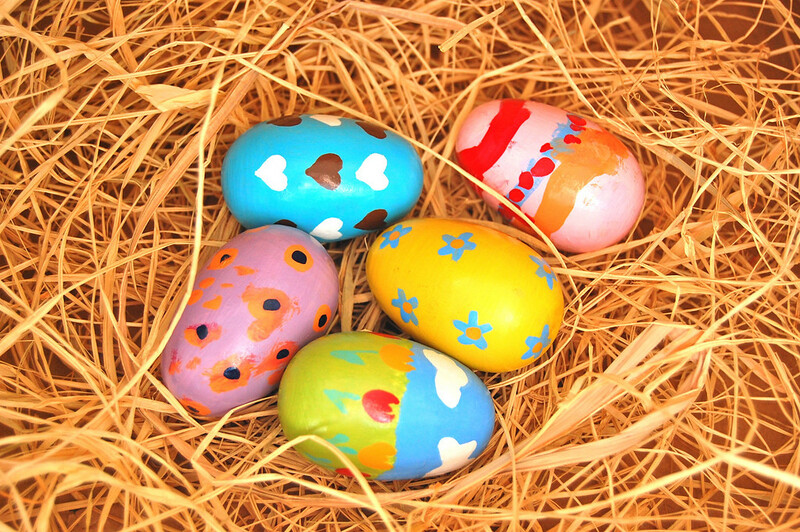 These are the cutest and my son has a very odd obsession with eggs so this works. Thanks, I was needing a good dose of inspiration. Not only is the creation of these hens and chicks so very wonderful, but the way you wrote this post is absolutely brilliant. It helps that your photographic skills are good, too. A wonderful read whether a person sews or not! By the way, I have loved your preparation for the trip to see family and the sloper education even though I don't sew. Thank you for sharing so much with us. I'm going to buy the pattern now. I love your blog. The ideas are wonderful. My husband and I made a PVC pipe frame house and cloth covering after seeing what you did with your garage sale find. These are so great as was your writing. What a fabulous way to keep your girls entertained! in awe! I am in complete awe!! The chickens are amazing! I love how they lay eggs. :) I can't believe you've kept it secret for so long - I thought you'd given up on chicken sewing when we didn't see anything! As usual, you aren't chicken when it comes to fabulous ideas. Hee hee. Oh my, these are AWESOME! 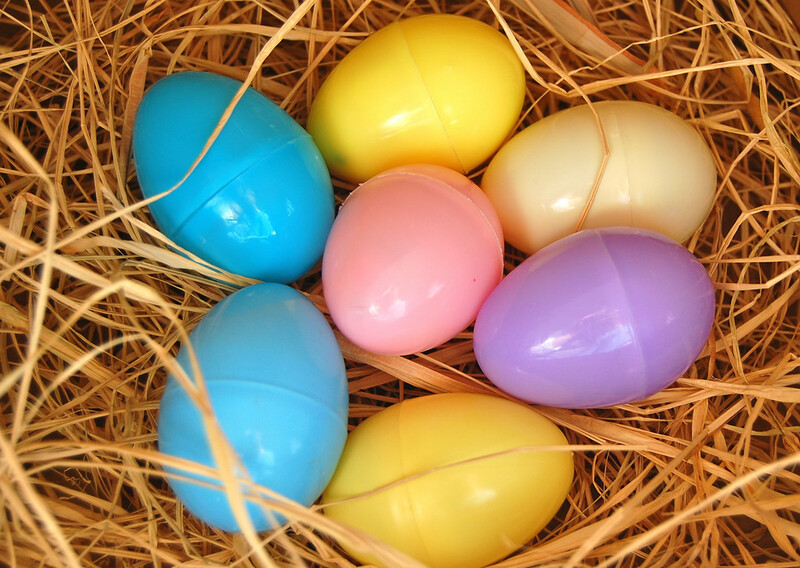 And just in time for Easter! 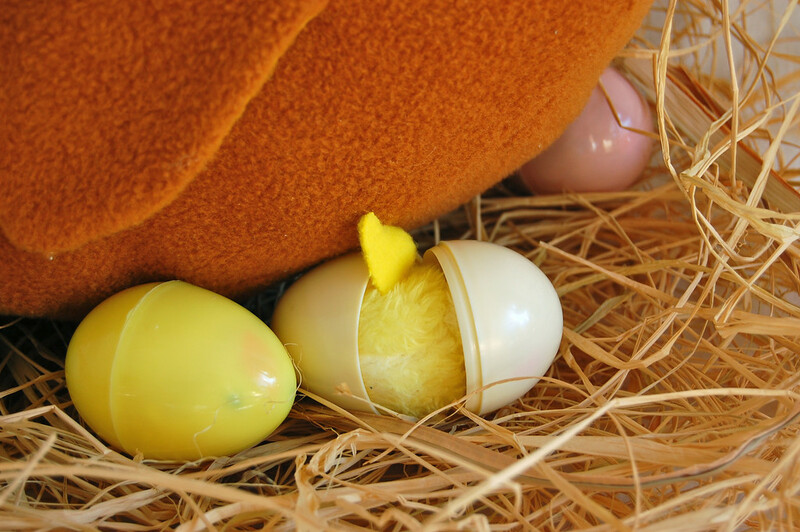 I was SO close to just buy them ... even though I knew there is no way I would be able to make them until Easter! The only thing that kept me from it was my head telling me what projects I still have open and waiting to be finished. (The scary part was actually not the projects itself but the fact that it kinda did not stop ...) :-( I do love the idea that apperently I will not be bored until I become 80 ... but sometimes it also really freaks me out! Those are so worth the wait! How wonderful and even cooler than I imagined! The egg-laying chickens are like that pig you used bring to youth camps! The one that was filled with baby piggies, zipped up in its belly! Hehehe! Ok, I'm catching up on comments now. Thank you all for stopping by and chuckling at Chicken along with me! I hope you'll be back to read the comments here since I can't find a fair number of your email addresses to reply to, sorry about that. MaryAnne: I am so impressed that you found the Enchanted Wood book! I found a very old copy at a used book store in Singapore this trip and held it in something akin to reverence, it was so rare. Am glad the kids like it! Lucy: I don't have plans at this time to draw up patterns for the nesting boxes at this time. I think I saw a photo of some in our local newspaper (with real hens inside) and just used their general shape. SMDAZ: Happy birthday (belated now, because I took this long to finally come here and write anything)! Laura: No, I hadn't given up on the chickens. I made the brown chicken and then let the kids fight over her for 3 months before deciding I needed to make 2 more. I think I got carried away with other projects too, while trying to figure out the chicks at the back of my mind. 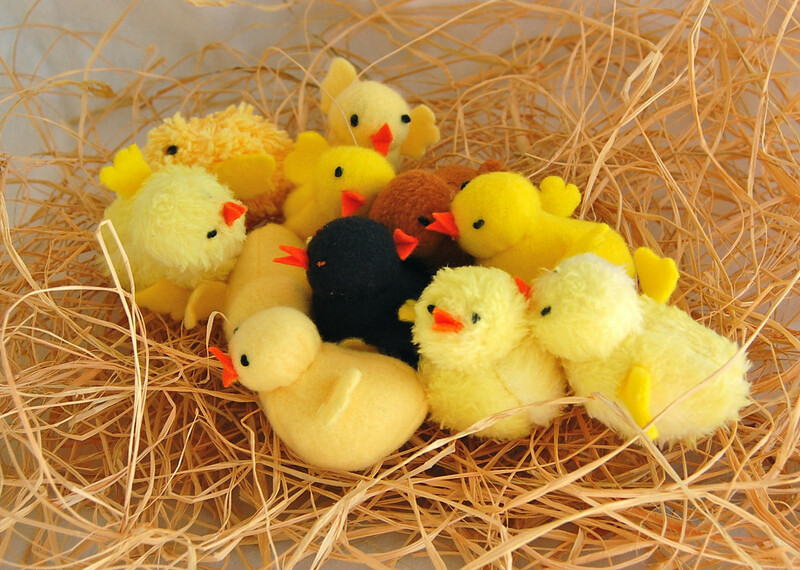 The original chicks were pop poms and they turned out awful, like some bedraggled roadkill. The final version made me much happier. Chris: I LOVE your aunt's version of the rhyme! How cool is it to have an aunt (or any person you know personally, really) who worked for NASA? My other dream! My other dream! (To work in NASA, I mean). Leen: You read my mind! I still have Pig! AND she's been giving me a lot of inspiration lately! HEEEEElarious!!! I want to come play at your house! You consistently inspire me to be more playful with my kids - thank you! I want to get that book, too -not one I knew about. That is TOO CUTE! I absolutely love it! 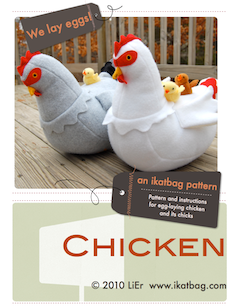 Just purchased the pattern and can't wait to make my own egg-laying chicken!!! 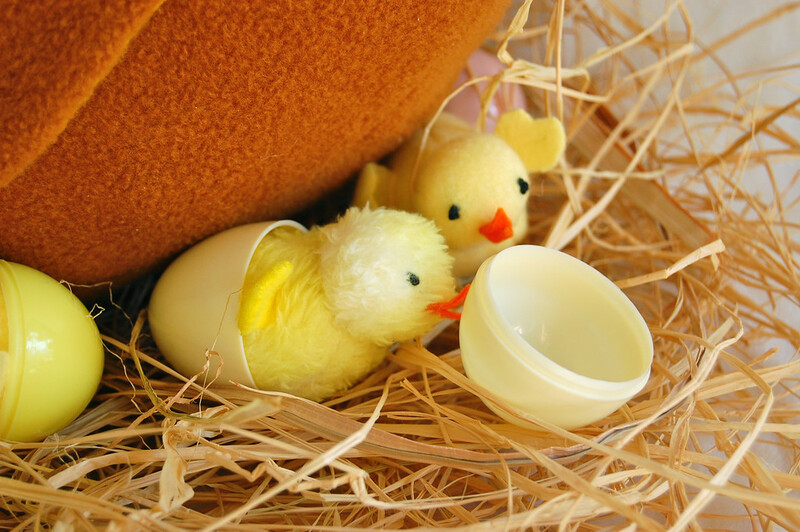 I just love, love, love these adorable chicks! I just purchased the pattern and can´t wait to start sewing. The chickens will be a new Easter tradition on our home. Thank you! oh.my.heck. i love love love love LOVE these. seriously, SERIOUSLY?!!! 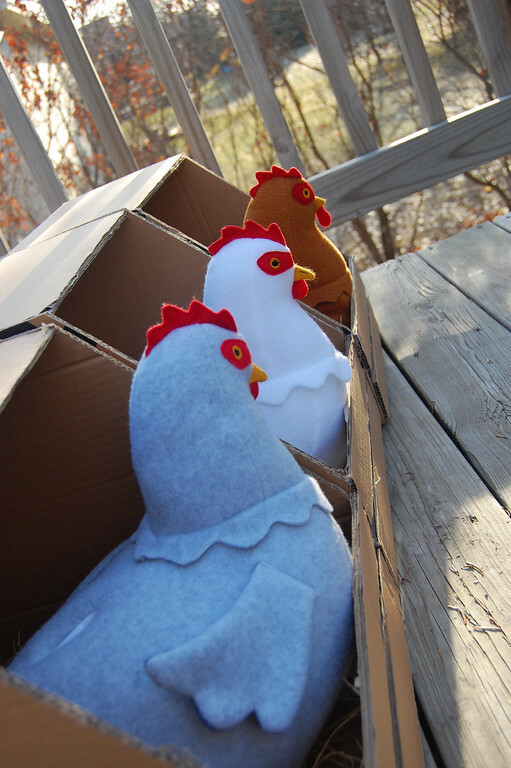 as soon as i re-sew their barn that the neighbor boy ripped, i am getting to work on these chickens. holy heck, ADORABLE! These are wonderful! I especially like Tilly, thats my little girls name :) Thank you for all the inspiration. These are not silly - they are - are - I have no words to describe them! Your kids are lucky indeed! CUTE!! I`ve been following you(secretly) and your blog and have fallen in love with your creations!=) I made my own simple pattern for the chicks and turns out-sometimes doing it simple is the way to go. Of course, if I wasn`t always so busy I would have mine looking like yours-or in other words CUTER! ...Guess I spent too much time telling my family about CHICKEN... Anyways, thanks for posting! Thanks for the comment on my blog you seriously made by day. After I tackle the playhouse I will definitely have to buy some of your patterns. How could I not? 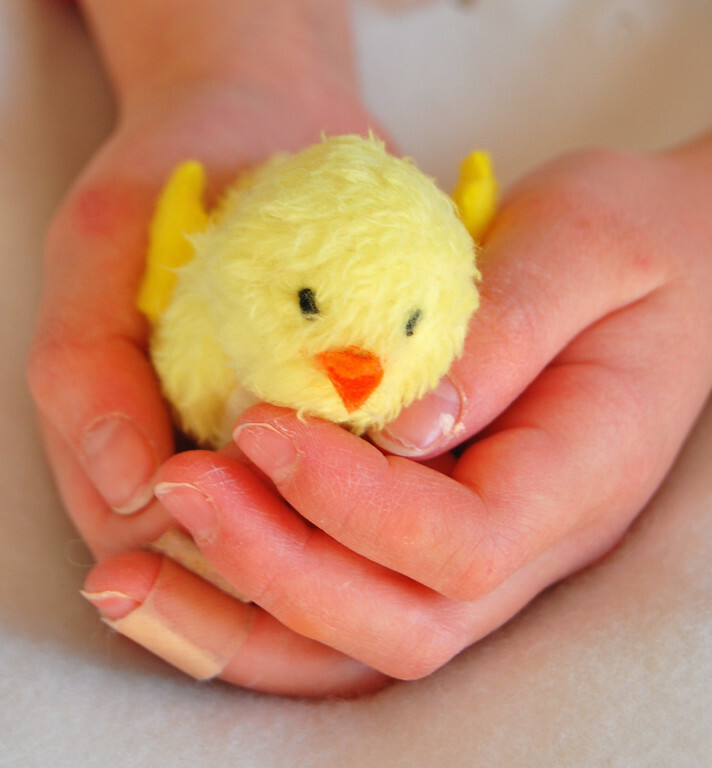 Your farm animals and Owie dolls are so cute. You are so clever and talented! And congrats on being featured on How About Orange. Very cool! wow, that has to be the cutest thing I've seen in ages !!!!! I think your blog page is one of my favorites. I to like to make things. You have inspired me to make a farm wall at my daycare to introduce animals. Thank you and keep inspiring me. The cardobard activities, doughnuts, chickens, pigs, all are so wonderful! Thank you from all the children at my daycare center. We would like to adopt one of your piglets if you would ever consider that. We could send you pictures of the baby piglet with the kids. It would be great pen pals. This is the best every.....made me goose bump crazy!!!!!!! Wow! Very creative! Love these great ideas! Thanks for sharing with the world! Oh my goodness, these are so, so cute. And I am so thrilled that my lovely little white bantam, Snowball helped to inspire these! Thanks for linking to my book. I know I'm several years late to the party but these are AMAZING. I was looking for an animal to be my go-to baby gift. I considered a fox and an octopus, but your chickens are the winners! Thanks! I love these! They are so creative! 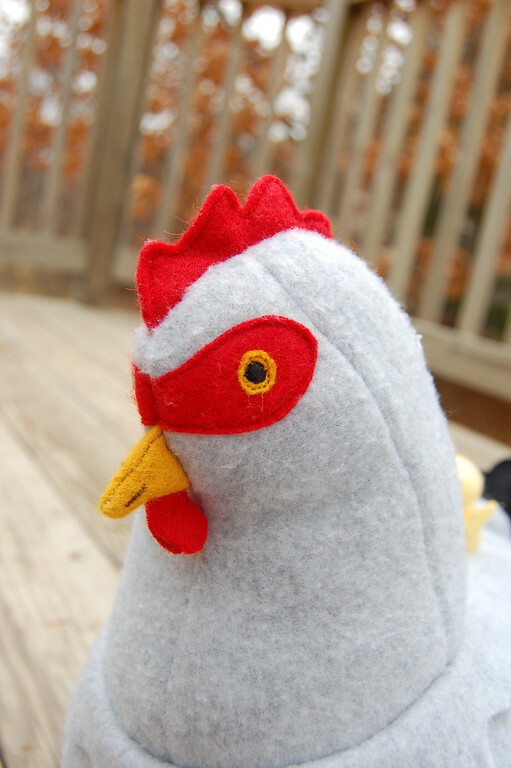 I have several chickens and have never seen a sewing pattern that that is more realistic! I was searching for beanie chef hat patterns, when I got bored at seeing poufy chef hats. I past ur patterns a couple times for how-to items....then was on pinterest and saw ur pig, loved her. Read the story and u referred to the chickens. 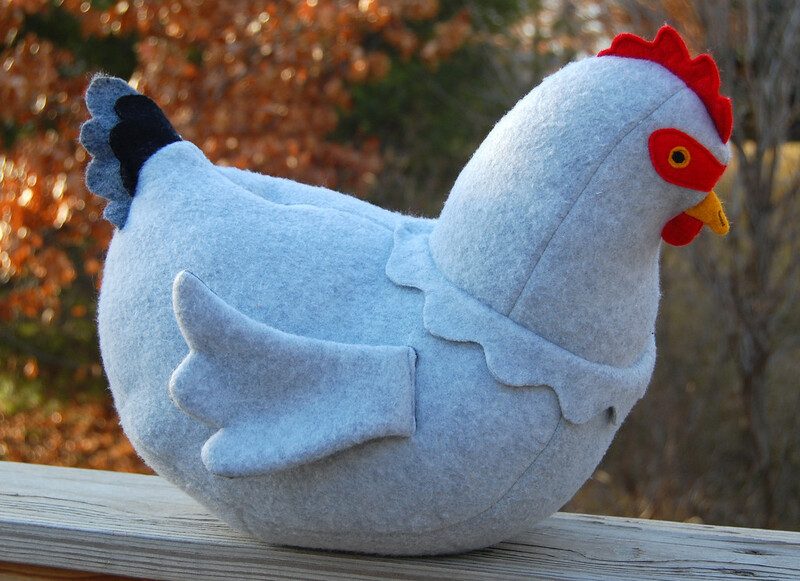 I used to raise chickens and we'll I love making all sorts of crafts. But when I read ur story, OMG girl, you made my day, week, year. I laughed and giggled so hard I nearly fell off my couch. You are a great story teller and comical reteller. Do not stop what you are doing! I shall return to purchase both patterns and templates. You are just like me, I tell my nieces and nephew I have to test everything first....lol. I love your patterns! I can't wait to see more of the menagerie. I have purchased the pig pattern and the chicken pattern. The pig and piggies were a breeze but I am having a bit of a problem with the egg channel and chicken. Is there a video? I have managed to attach the channel but I feel sure that when I go to sew this together the channel is not going to end up where it is supposed to be. Any advice? Shelley, shoot me an email with your questions, and i can help walk you through them. 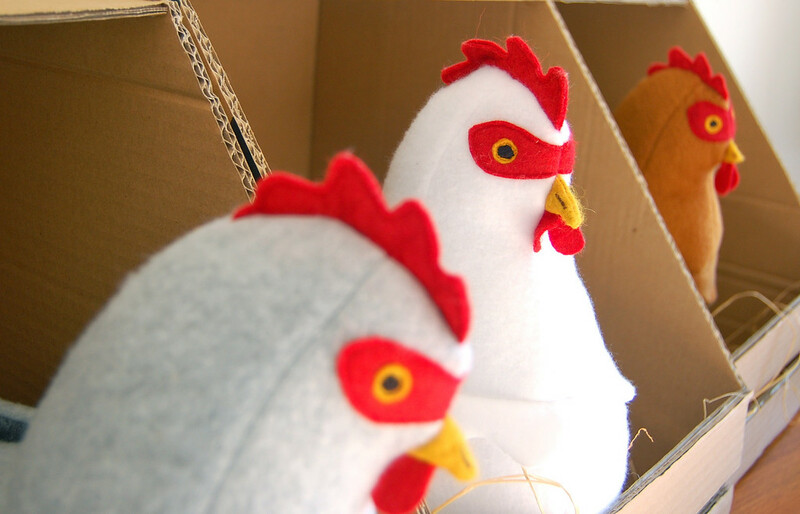 The only advice I have off the top of my head (without seeing what you've sewn so far) is that the egg channel does look counter-intuitive when it's situated for the full-chicken-assembly stage. It HAS to curl around the "outside" so that when the chicken is turned RS out, the channel will be on the inside. I hope my guess was right that that's the part that was weird-looking and made you feel unsure. Anyway, email me if you have any questions! 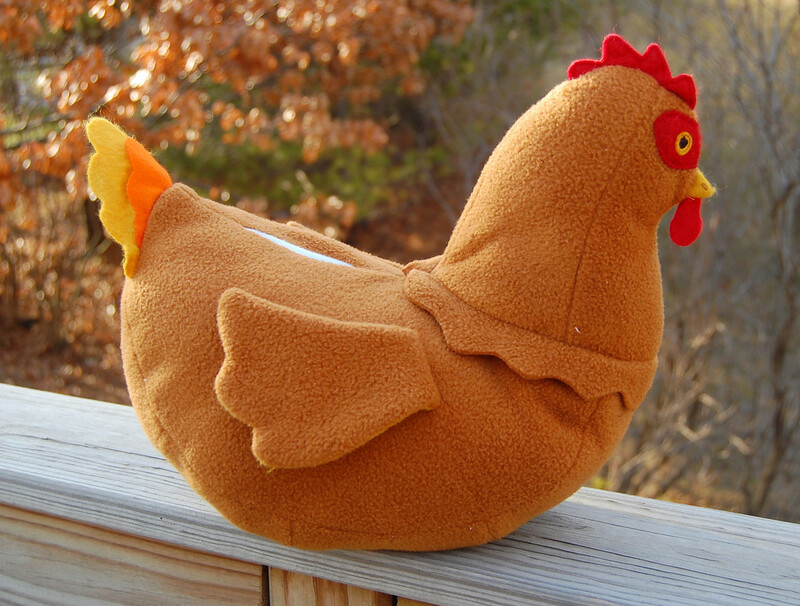 the chicken pattern is wonderful, and I plan to order it. 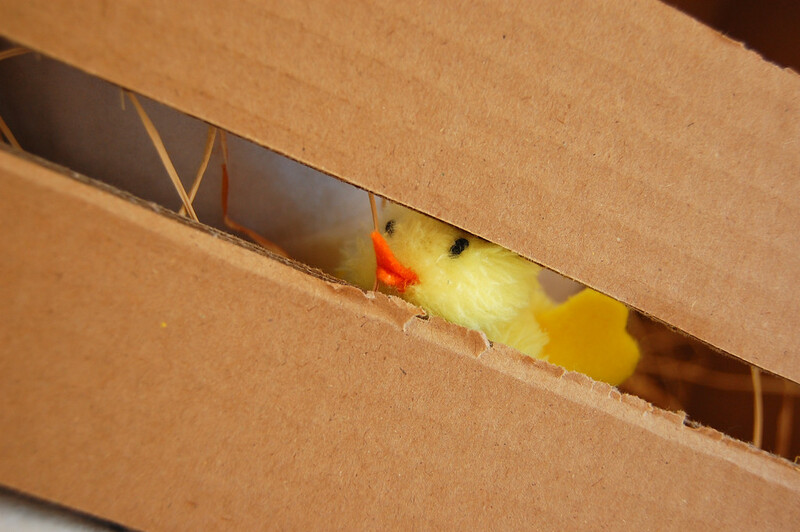 Where is the instructions for the egglaying box,, which is equally adorable. 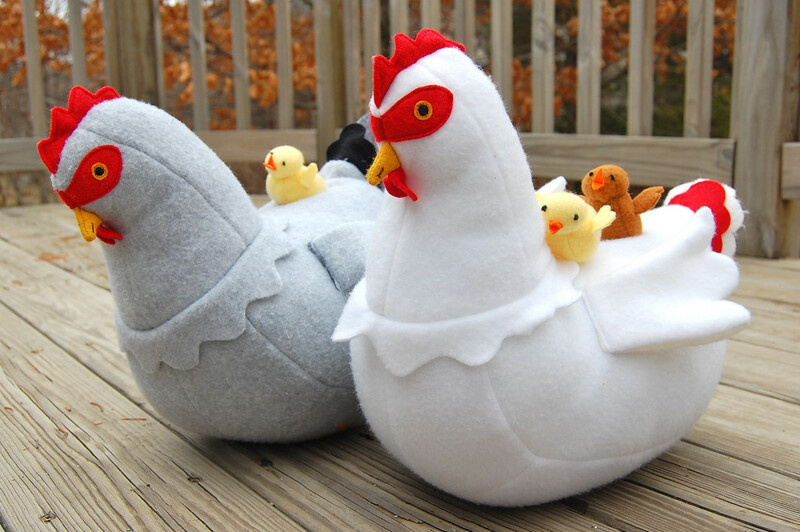 My kids would love this.We can no longer keep real chickens as we moved in town. There are no instructions for the cardboard box, unfortunately! Hopefully the pictures will be sufficient to give an idea of their shape. I just wanted to thank you for such a great pattern. I made the hen and chicks for my daughter for Christmas. She requested a rainbow chicken and we loved the result! Well done! Hello! I'm afraid the link to pattern stopped working. Is it possible for you to update it? Thanks! "buy the pattern" underneath it.